Ask a Bay Area developer today why they’re not building more housing, and the answer is always the same: development costs. 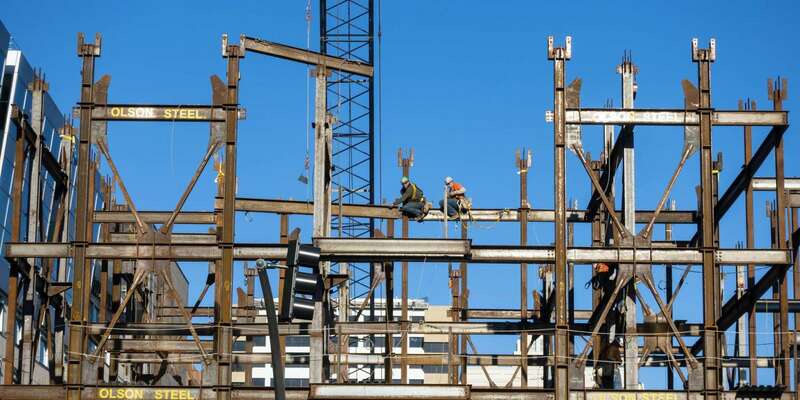 UC Berkeley’s Terner Center is working to get to the bottom of the seemingly relentless increases in costs by examining land values, construction costs, materials and labor, fees, permitting timelines, regulatory requirements and more. Join us for a conversation about what they’ve heard from San Francisco practitioners, and get an early look at some of the statewide data they have gathered to date.